It’s that time of year. The Woolly Adelgid nymphs that appeared on your Hemlocks in July are beginning to feed to get ready to overwinter. This feeding can cause tree growth to slow down. The needles will start to discolor and drop off. The “woolly” in the name describes the eggs sacks that are found on the base of the twig. As you can see in the picture, they are white cottony masses easily seen with the naked eye. 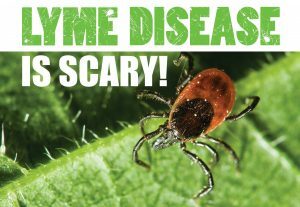 There are two times a year to best control these pests; Mid-March to April and Mid- October. It is imperative to drench trees with horticultural oil or use a systemic pesticide treatment applied to the base of the tree. 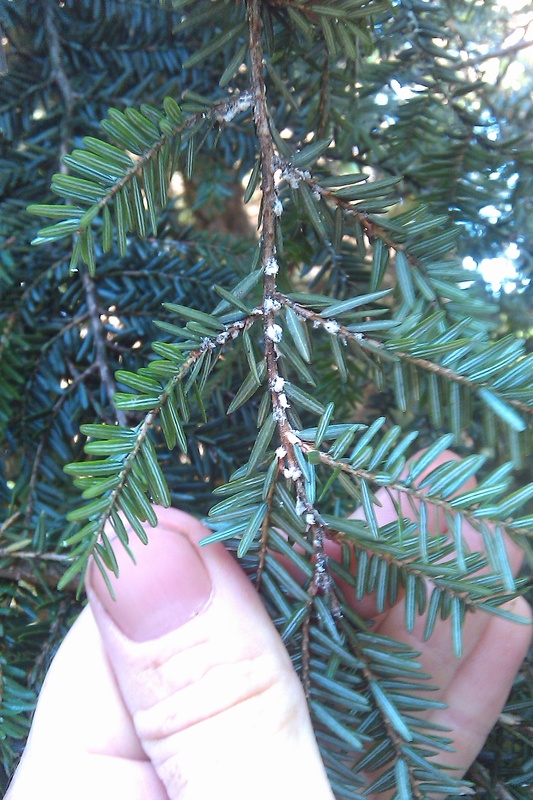 If your Hemlocks are important to your landscape, call (203.565.8570) or email us (russ@andrewsarboriculture.com) for a free consultation and inspection. Copyright © 2019, Andrew's Arboriculture. Contact us and mention this coupon!